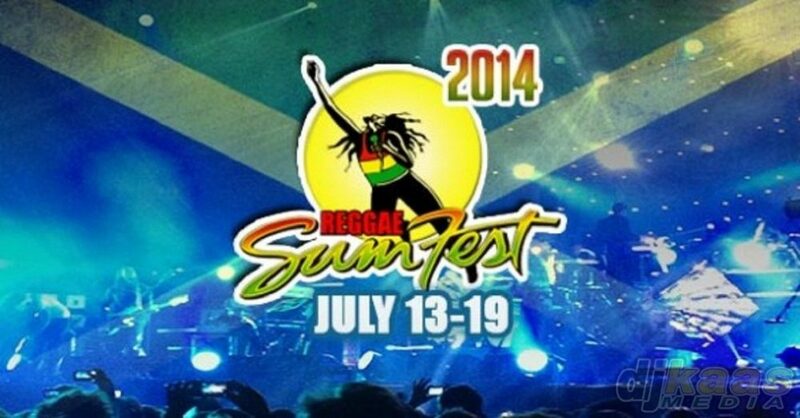 Reggae Sumfest 2014 will have various Live Streams! Kariblink Digital, a Kingston-based outfit has made it possible to enjoy tonight’s Reggae Sumfest’s Dancehall Night from the comfort of any Internet-enabled device. “The stream is designed for those unable to attend the event live. Primarily, the international audience,” said Kim Thomas, Kariblink’s digital operations manager. The company is offering a live pay-per-view stream of the event starting at 8:30 pm Thursday available at http://jamaicalivetv.com. The effort, in conjunction with organizers of the summer festival, is based on the popularity of the particular night. “Based on our previous experience our statistic shows that Dancehall Night is the most in demand based on subscriptions,” said Thomas. Viewers will be able to enjoy performances from artistes including I Octane, Beenie Man, Bounty Killer Tommy Lee, Popcaan, Lady Saw, and Spice. The live stream will not be free but will cost US$29.99, and it will increase as the show’s start time gets closer. Established eight years ago, Kariblink Digital focuses on IP distribution solutions for audio and video. The streaming of Reggae Sumfest Dancehall Night is just another in the long line of pay-per-view events the company. They have showcased the annual stage show Sting, and the Trinidad carnival. ‘We hope that this will not only show sponsors the economics behind live streaming, but allow our culture to take its well-deserved place with the other genres,” Thomas said. The Reggae Sumfest 2014 Dancehall Night live streams for the people that live outside Jamaica (USA, Canada, Europe, Asia and Africa) is offered by Onstage TV.